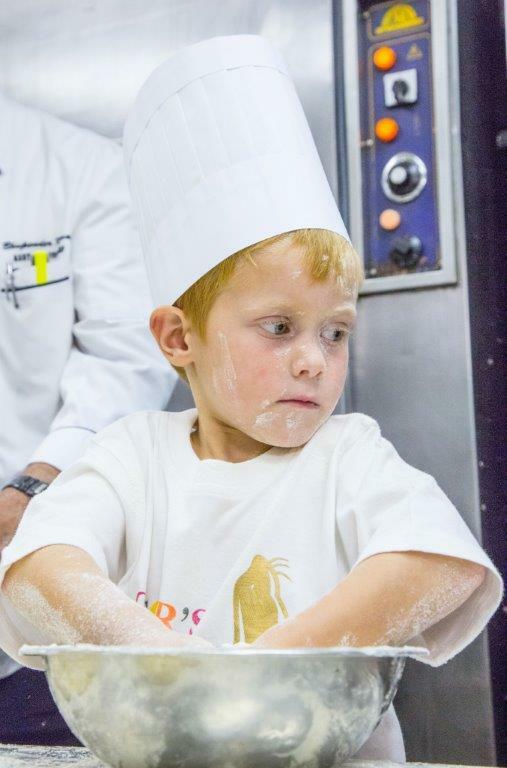 The Table Bay brings back its popular Mini Chefs workshops in 2018, taking them to the next level with greater emphasis on real life learning and opening children’s eyes to the wonder of food and exciting cooking techniques. In a series of interactive workshops taking place monthly from March to November, young aspiring chefs aged between 6 and 12 years will get to grips with using sustainable and organic produce, and responsible cooking concepts. Children will prepare something different at each two hour workshop and will get to take home what they have prepared. 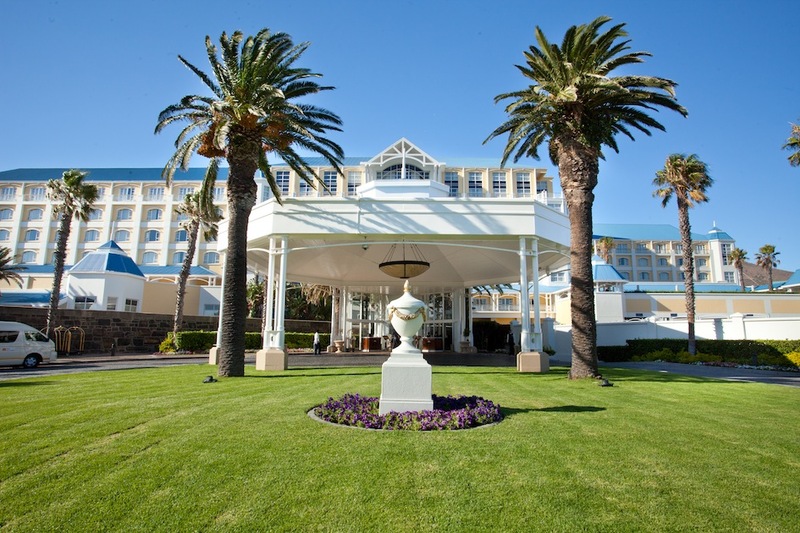 From chocolate tempering methods, different dough techniques and cake icing and decorating to hot dish preparation and pastries; young chefs can look forward to a journey of discovery with The Table Bay’s culinary experts. The next Mini Chef course takes place at The Table Bay from 13h00 to 15h00 on Saturday 12th May. The cost to participate is R355 per child. This includes the two hour workshop, a recipe card and the dish prepared. Booking is essential as numbers are limited to 15 young cooks per session. 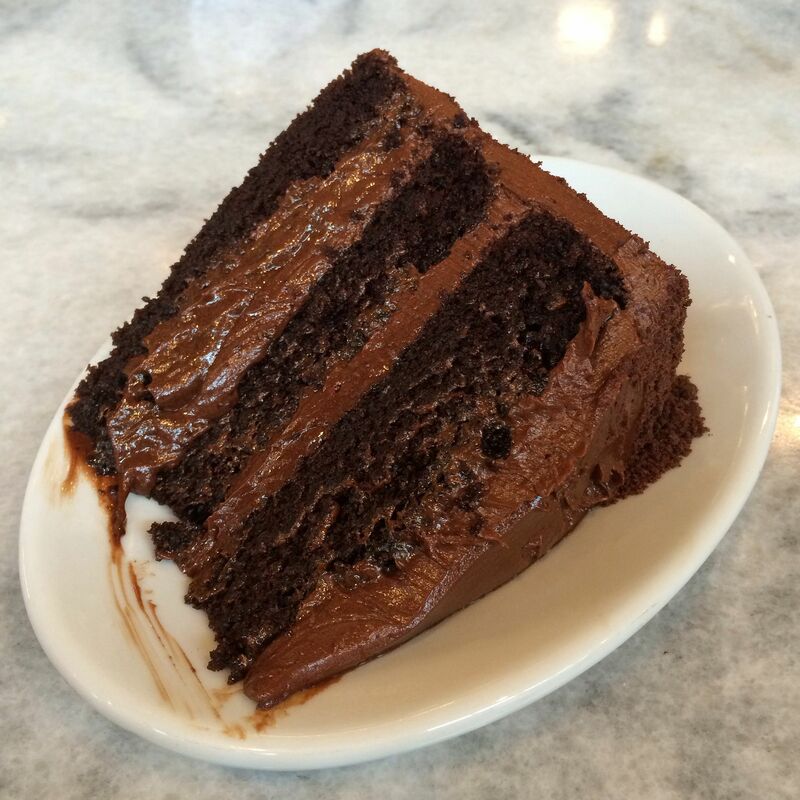 Who can resist a slice of chocolate cake? Would-be cooks are invited to join The Table Bay on 12th May for an afternoon of Cake Decorating Methods.